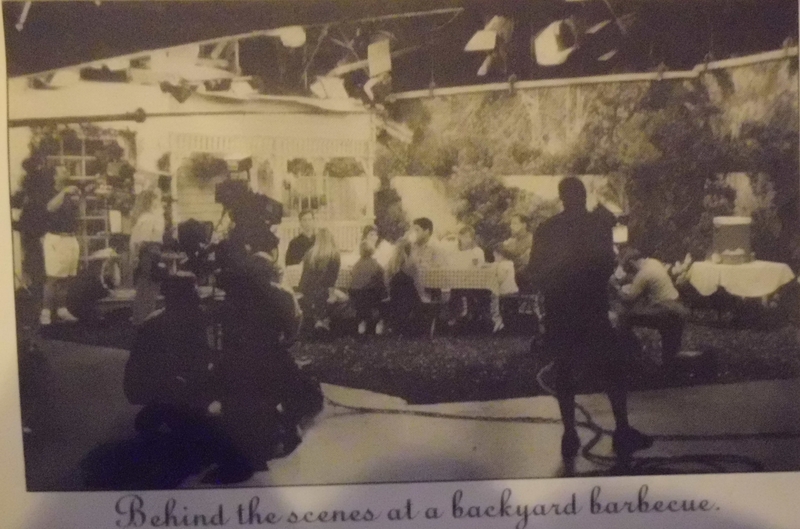 Behind the Scenes. . HD Wallpaper and background images in the Full House club tagged: full house screencap stephanie tanner jodie sweetin photos behind the scenes garden.